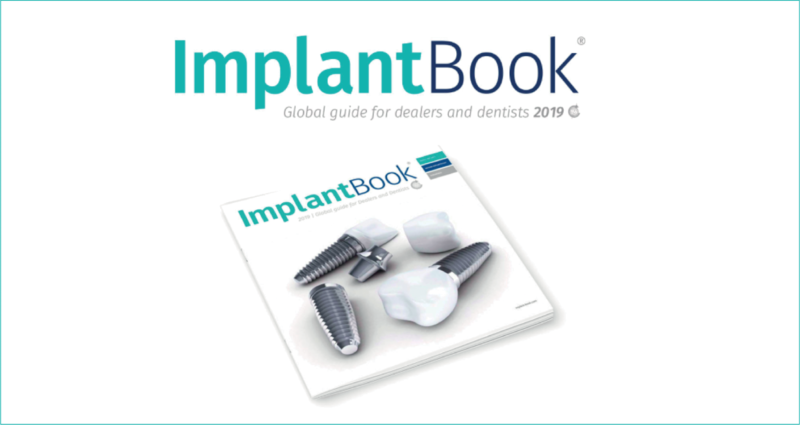 The Digital Dental Day are free days on the themes of Digital Dentistry designed to give everyone the opportunity to understand, learn and deepen the digital universe through the intervention of experts in the field. It is also an opportunity to show, verify and test the most innovative technological solutions with the help of the product specialists. 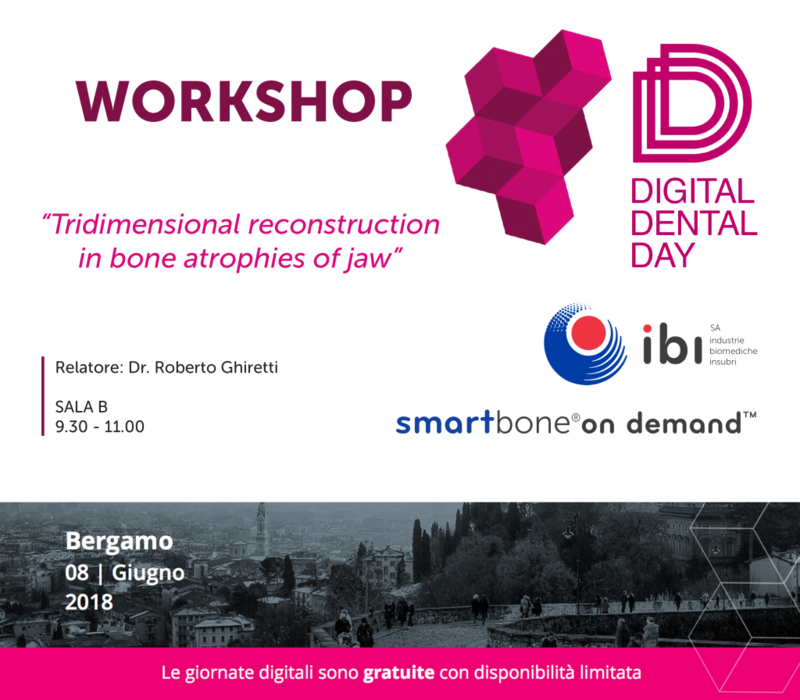 IBI will participate to the Digital Dental Day that will take place in Bergamo on June 8th, 2018. 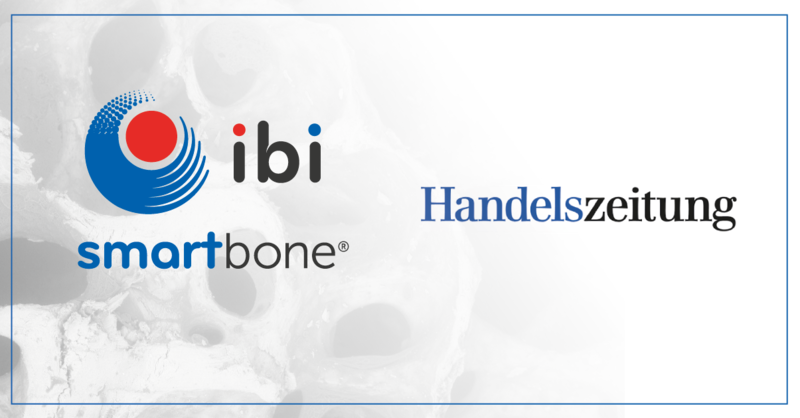 For this occasion Dr. Roberto Ghiretti will conduct a workshop, which will take place from 9.30 to 11.00 am, on the theme “Tridimensional reconstruction in bone atrophies of jaw” in which he will present his cases performed with the custom made bone substitute SmartBone® On Demand™. There are only 50 available seats. Click the following link to register for the event. I Digital Dental Day sono giornate gratuite sui temi della Digital Dentistry pensate per dare la possibilità a tutti, di capire, imparare e approfondire l’universo digitale attraverso l’intervento di esperti nel settore. Ma è anche un’opportunità per mostrare, verificare e testare le soluzioni tecnologiche più innovative con l’aiuto degli specialisti di prodotto. IBI parteciperà al Digital Dental Day che avrà luogo a Bergamo l’8 giugno 2018. Per l’occasione il Dr. Roberto Ghiretti condurrà un workshop, che avrà luogo dalle 9.30 alle 11.00, sul tema “Tridimensional reconstruction in bone atrophies of jaw” in cui presenterà i suoi casi eseguiti con il sostituto osseo custom made SmartBone® On Demand™. I posti disponibili sono 50. Per iscriversi basta registrarsi al seguente link.